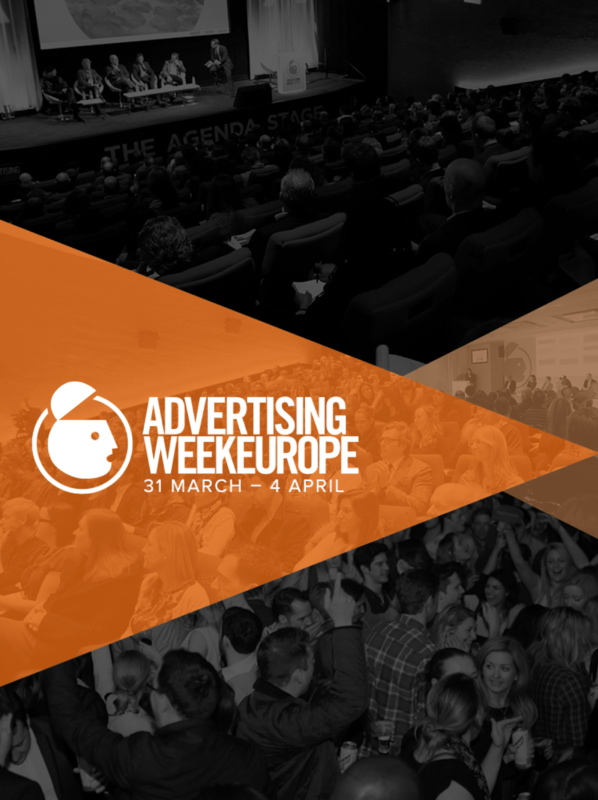 We will be updating you with all our plans for 2014 in January but, in advance of that, we want to share the news of Ad Week Europe and APA’s involvement in it. Ad Week Europe takes place in London on 31st March to 4th April 2014. In the US, where it is in its tenth year, it has become the major advertising forum and we think it will succeed here too. We are supporting it because it will bring the whole advertising industry together and it is important that commercials production is a major part of that. It is a chance to show a high profile advertising audience our members expertise and also for all of to learn about how clients are thinking and new ideas. We will provide you with more details and the programme in the New Year.